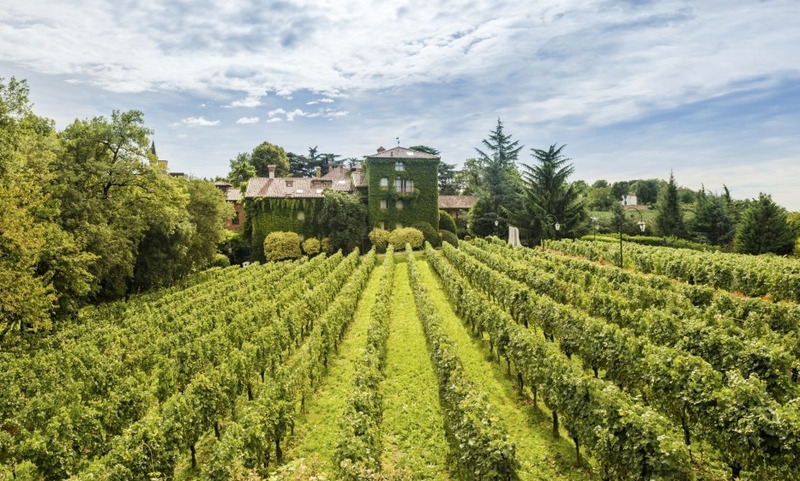 A historic neo-renaissance villa belonging to the Moretti family, immersed in a splendid, centuries-old park between the vineyards of Franciacorta and nearby Iseo Lake, L’Albereta is an enchanted place, off the beaten track, where the pleasure of “recovering one’s own rhythm” can be re-discovered. Please kindly note that the swimming-pool will be closed from March 18th for maintenance. The unique Cabriolet Suite: at the touch of a button the roof opens to reveal the sky. Parco delle Sculture: a genuine open-air museum of thirteen contemporary sculptures located in the park. Fine dining LeoneFelice Restaurant, where creativity meets traditional Italian flavours.